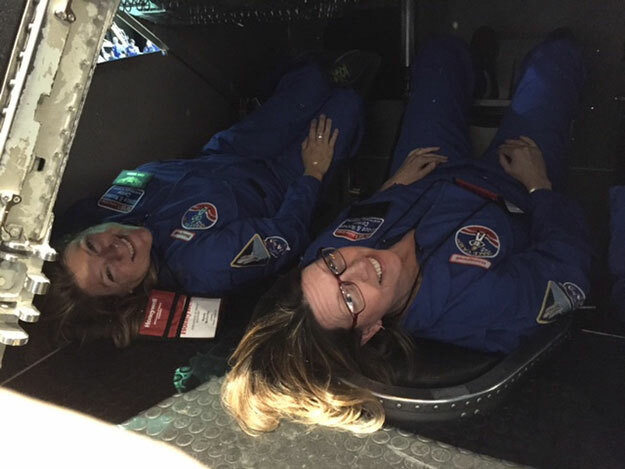 Through a partnership between Honeywell and the U.S. Space & Rocket Center, WVHS science teacher Lisa Reece recently had a unique opportunity to participate in an astronaut training program at the Honeywell Educators at Space Academy in Huntsville, Ala. 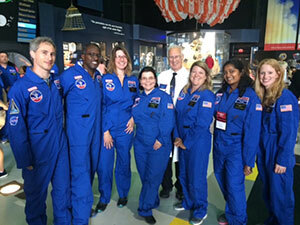 This program provides teachers from 33 countries and 45 U.S. states and territories with new techniques to engage students in science, technology, engineering and math (STEM). 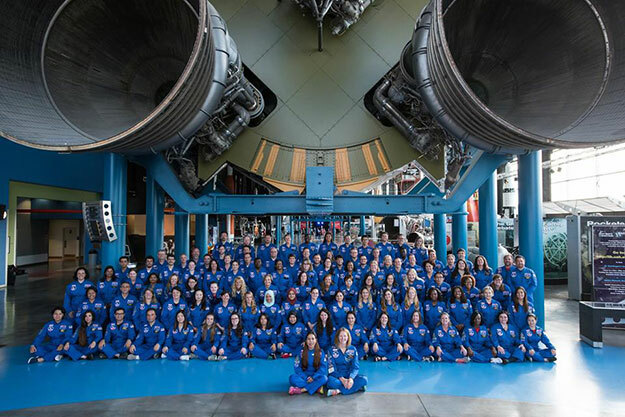 The program includes 45 hours of classroom and laboratory instruction focused on science, space exploration and leadership skills development. 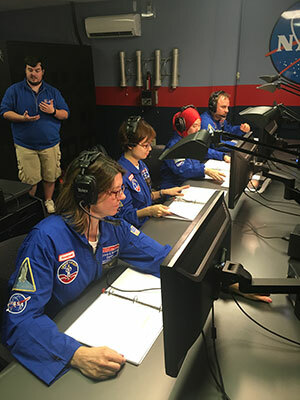 Teachers participate in astronaut-style exercises such as high-performance jet simulation, scenario-based space missions, coding challenges, land and water survival training and interactive flight dynamics programs. Through these exercises, teachers learn how to reinvigorate their classroom with ideas, lessons and other materials.